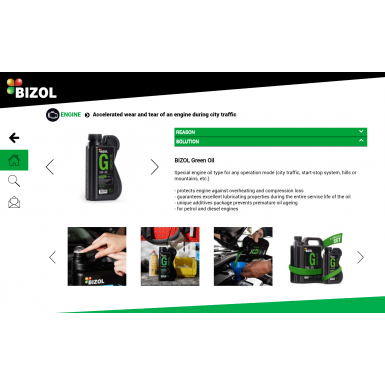 We have developed this app for tablets to support the BIZOL network with an effective tool for POS. 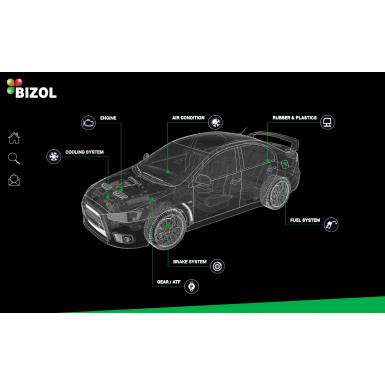 Users are being guided through a questionnaire and they can check which BIZOL product can solve the technical problem of their car. 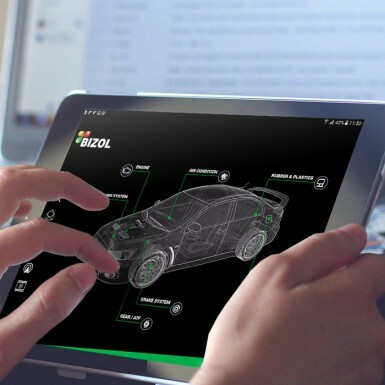 The app is optimized for TABLETS to be used on POS. 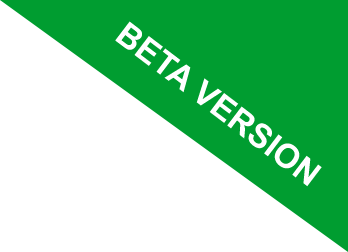 It works on smartphones as well but has not the same user experience as on tablets.